Halkidiki, the ‘three-fingered’ Peninsula, i.e. Cassandra, Sithonia and Mt. 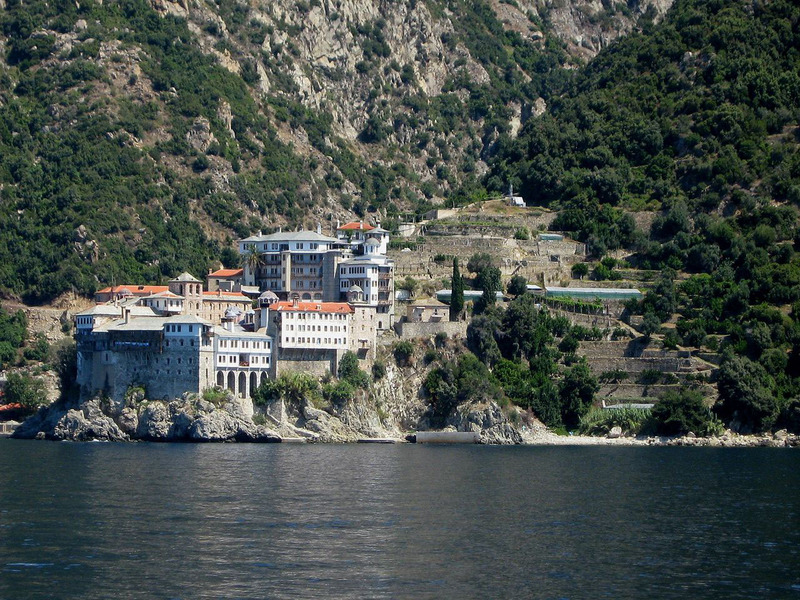 Athos, offers visitors everything they ask for. Numerous, wonderful, beaches with azure waters and endless green stretches of pine trees that sometimes touching the surf. The emblematic monastic community of Mt. 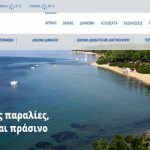 Athos, with its 20 monasteries, which has been included in the list of UNESCO’s World Heritage Sites since 1988, covers the largest part of the third ‘finger’ of Halkidiki. 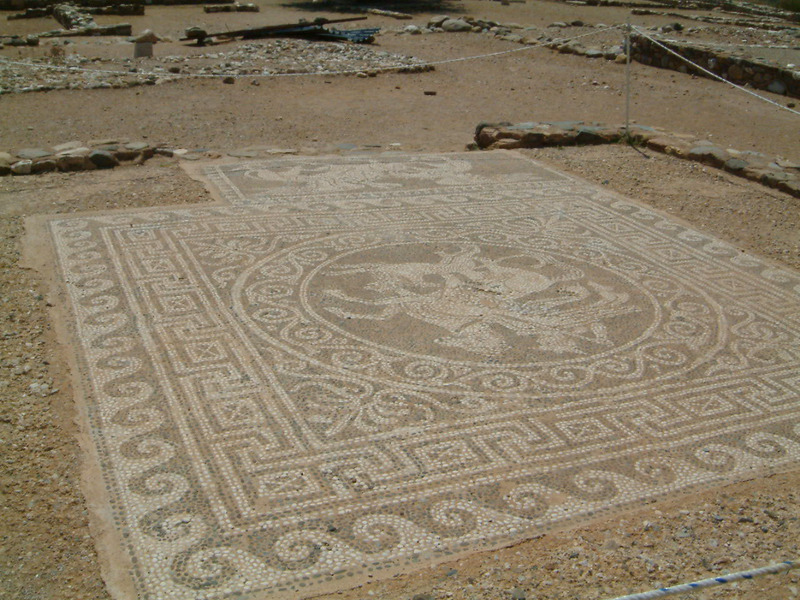 Sites of archaeological interest include the following: Ancient Stageira, the birthplace of Aristotle, a major Ancient Greek philosopher, erected by King Philip II, to honour the tutor of his son, Alexander the Great. 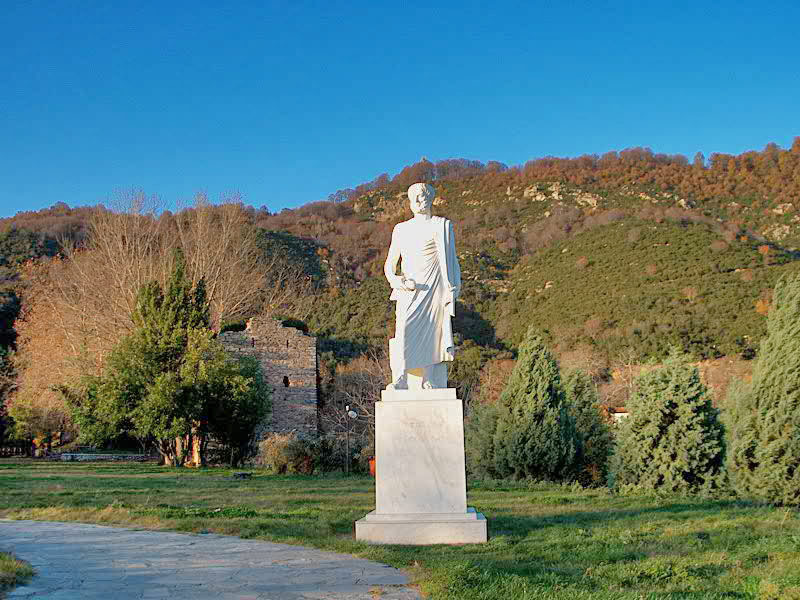 Aristotle’s statue and other ancient monuments are found to the west of the present-day village. The site of ancient Olynthos, with its Archaeological Museum, presents the remnants of a significant cultural centre of Halkidiki during the classic antiquity period. There are also some fortification elements at the site of Ancient Torone, in Sithonia, the archaeological site of Kallithea, ancient Skioni and ancient Mende, in Cassandra. 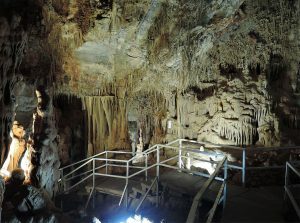 The unique Petralona Cave, with its numerous stalactites and stalagmites is the site where a 700,000-year old fossilised human skull was discovered; it might well be that the first human who lived in Greece, as well as Europe, lived in Halkidiki. 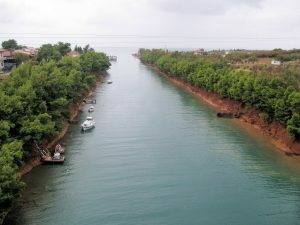 Nea Potidaia Channel divides Cassandra Peninsula to unite Thermaikos Gulf with Toronaios Gulf; reference to the ancient channel is made by ancient geographer Strabo. Polygyros (the capital of Halkidiki) Archaeological Museum displays exhibits from the entire Peninsula, from as early as Prehistoric times to the Geometric, Archaic, Blassical, Hellenistic and Roman periods. 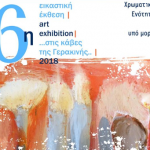 Initially, the exhibits were findings from the excavations in Olynthos, ancient Acanthos in Ierissos, the sanctuary of Ammon Zeus in Kallithea and other important sites in Halkidiki. This is where the ancient Olynthos findings are displayed. 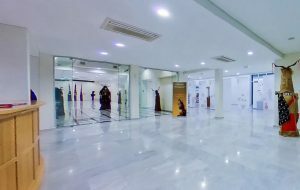 The volume and significance of archaeological findings made it imperative for the Museum to be extended onto other premises offering various functions; it now has exhibition halls of a total of 582m2, a hall for temporary exhibitions, a hall for educational programmes, conservation laboratory and office facilities, increased capacity storage facilities and a canteen. The city also has a Folk Culture Museum, housed in the Karaganis’ mansion, which includes -among other things- traditional costumes, farming tools and a reconstruction of a city home of the beginning of the 20th century (on the first floor of the museum). Mt. Cholomon, rising to 1165m, impresses with its unique natural beauty and is covered by one of the most beautiful and ecologically valuable forests. Mt. 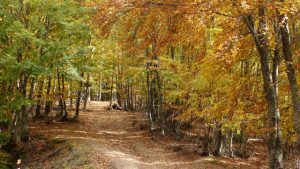 Cholomon Forest is mainly a forest of oak, beech, chestnut, pine and spruce. There are also rare habitats and unusual species, like lime trees (linden), ashes and maples, adding to the biodiversity of the landscape. The forest is known for its richness in birds and other fauna, for which it has been included in the Natura nature protection network. Deer, wild hogs, hares, foxes, jackals and wolves live in the forest, as do numerous rare birds. Typical species are the black stork (Ciconia nigra), the short-toed eagle (Circaetus gallicus), the golden eagle (Aquila chrysaetos) and the honey buzzard (Pernis apivorus). Because of the special flora and fauna and its landscape, the largest part of Mr. Cholomon (75,000 acres) is characterised as a valuable bird fauna habitat and has been included in the Special Protection Areas (SPAs), along with another six areas of Greece. It is well worth walking along its footpaths (at an season of the year) or enjoying various scenic routes on a 4×4 vehicle.